It’s official, Xiaomi has finally revealed that it would be launching its much-rumored Pinecone processor in an event billed for February 28 in Beijing. The company released a poster on its Weibo page which is an invitation to the launch event, thus confirming the existence of the Pinecone processor. Chinese handset maker Xiaomi has confirmed that it will be launching its in-house Pinecone processor at an event on February 28. The company confirmed the launch event on Weibo. Xiaomi has been rumoured to be working on its in-house processor for quite some time. According to the official invite, the Xiaomi Pinecone processor announcement event will kick off at 2pm China time (11:30am IST), and will be held at Beijing National Convention Center. Unfortunately, there is no word whether the event will be live-streamed by the company. 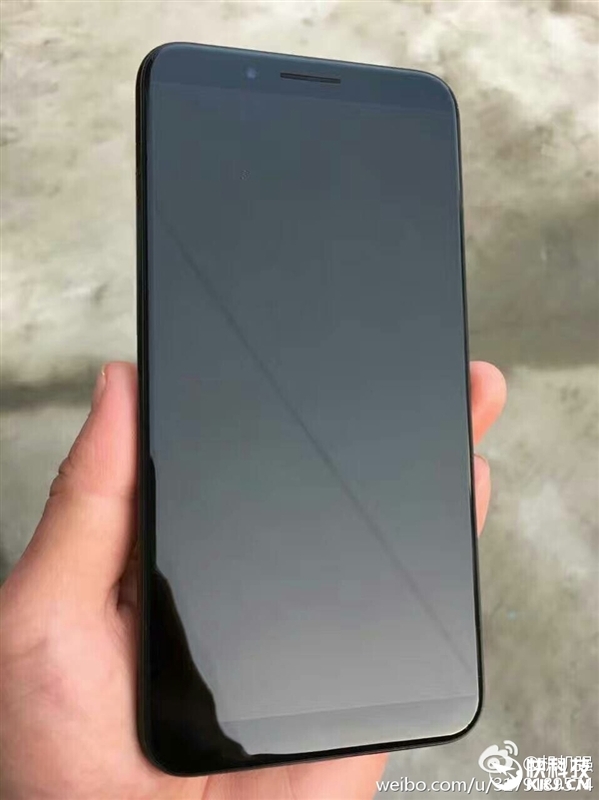 The Xiaomi Pinecone processor is expected to be featured on the Mi 5C but it is not known if the company would launch the smartphone along with the processor. Earlier rumors had tipped the Mi 5C to launch this month so it’s just possible Xiaomi might spring a surprise. As to the details about the Pinecone processor, Xiaomi did not reveal details but we’d get to know more on that day. According to rumors, the SoC is said to come in two versions. The two models go by the model numbers V670 and V970 and the Mi 5C would launch with the lower V670 model. The V670 is said to use four Cortex-A53 large cores and four Cortex A-53 small cores. The GPU is composed of the Mali-T860 MP4 GPU with a clock speed of 800MHz. The V670 is also said to be using a 28nm manufacturing process. On the other hand, the higher V970 model is said to come in the fourth quarter (Q4) of this year and has a core parameter comprising four Cortex-A73 cores and four Cortex-A53 cores in an octa-core architecture. The CPU is said to have a minimum clock frequency of up to 2.0GHz and a maximum clock speed of 2.7GHz. The V970 is also equipped with a more superior Mali G71 MP12 GPU with a clock speed of 900MHz. We’d know the official details on February 28. The event would kick off at 2pm and the venue is the Beijing National Convention Centre.